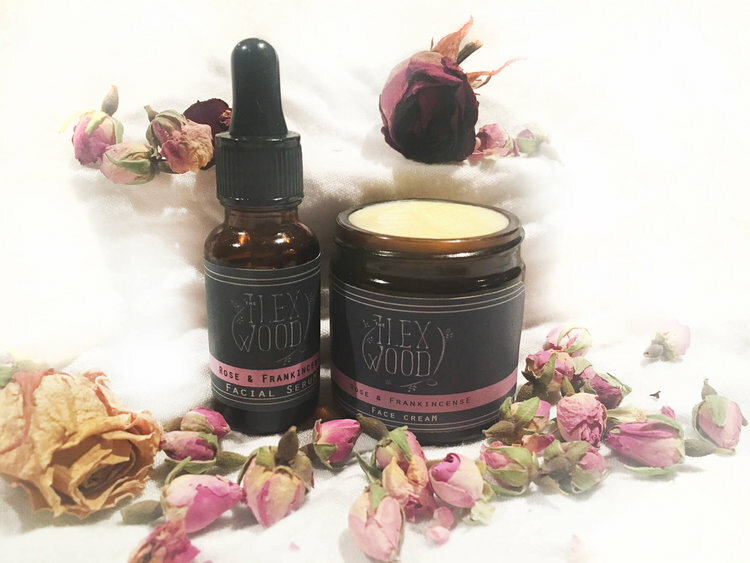 The Ilex Wood offers a Selection of Gift Boxes that are perfect as Valentines Gifts for the lover of natural skincare which is the perfect way to try a variety of products that each bring different healing and anti-ageing qualities. At the top of the tree is a Gift Set with seven natural beauty products beautifully presented in a presentation box which is aptly named The Valentines Natural Beauty Gift Box . Or try The Ultimate Gift Set which comprises of six artisan natural beauty products in one go, or the Herbal Salve Gift Set containing three salves in one set, the amazing Rose and Frankincense Gift Set, or a simple “I love you” in the form of a Vegan Calendula Salve, a Vegan ‘Boo-Boo’ Salve, or the ache relieving Vegan Dandelion & Rosemary Salve. These are the perfect ‘quick kisses’ - three delightful handcrafted salves made from an array of herbal infusions; from different blends of Calendula, Dandelion, Comfrey and Yarrow...all with their own unique and skin benefiting properties. On offer for only £12 are the Vegan Calendula Salve, a Vegan ‘Boo-Boo’ Salve, or the ache relieving Vegan Dandelion & Rosemary Salve. Which one is your or your loved one’s favourite for Valentines? Nothing says I love you more than a full range of indulgent natural beauty products. The Valentines Natural Beauty Gift Box.